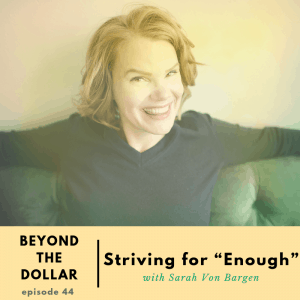 I chat with Sarah von Bargen founder of Yes and Yes, where she teaches people how to spend their money, time, and energy on purpose. 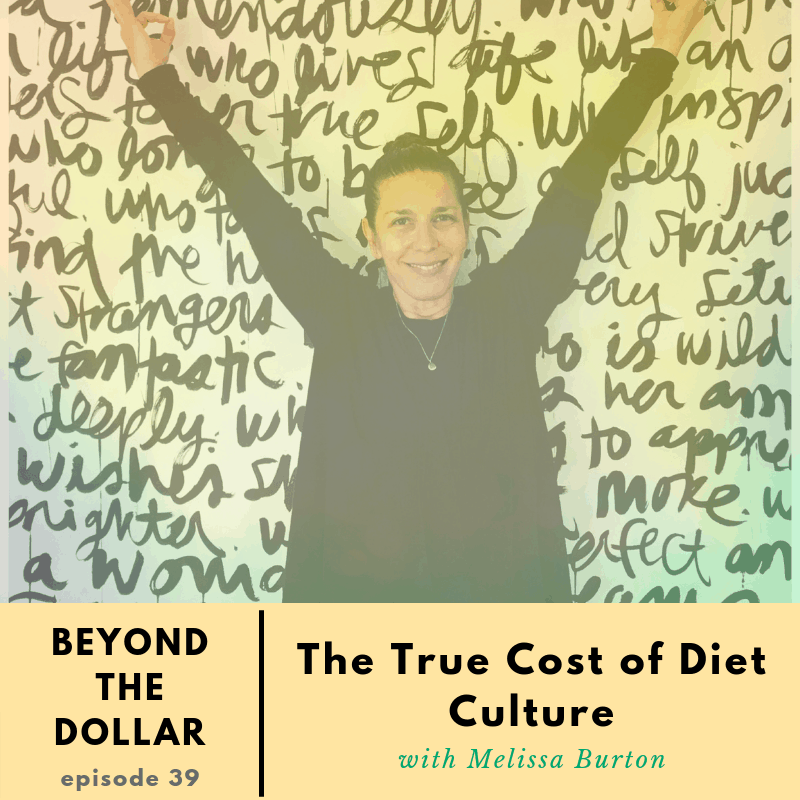 We chat about the idea of having “enough” when it comes to our financial and by extension our entire lives, how understand this concept of enough frees us in so many ways, and how to start asking honest questions to figure out what “enoughness” is in our lives. How do you know when you’ve reached “enough” in your financial life? 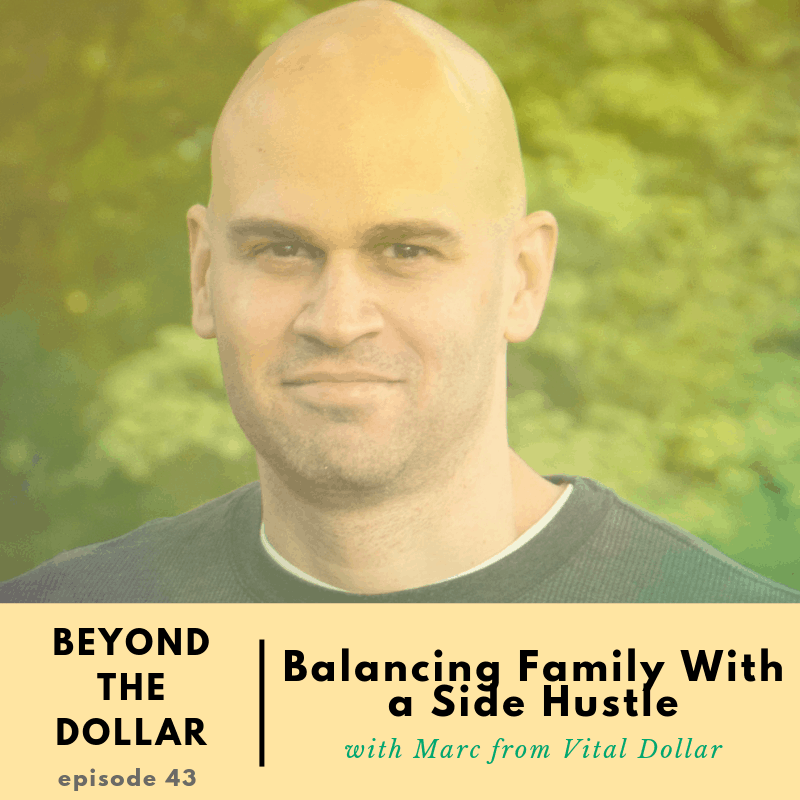 I chat with Marc who is the founder of VitalDollar.com and has been self-employed for the past ten years buying and selling websites. 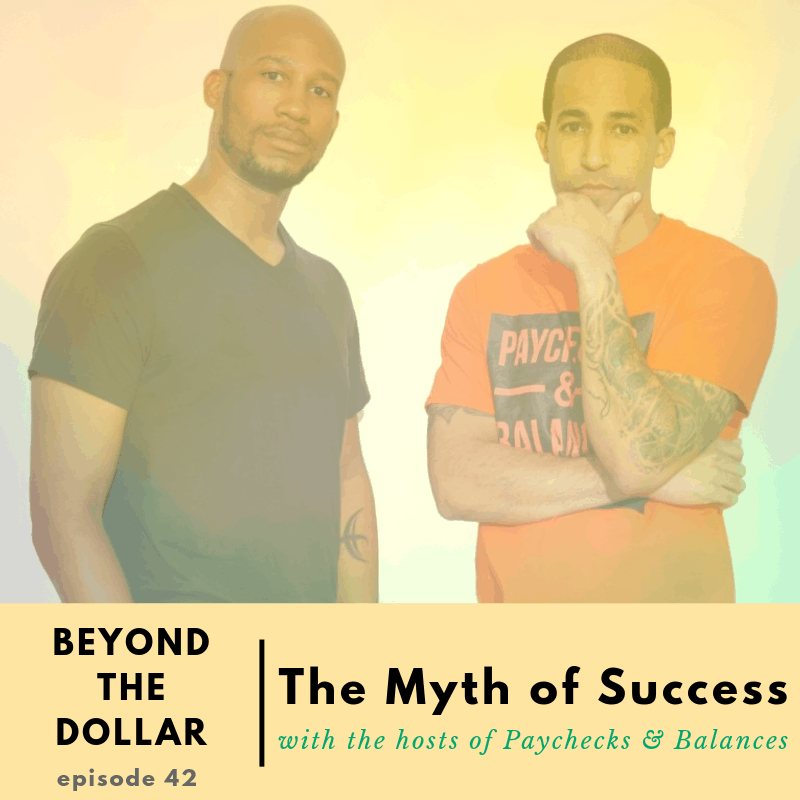 We chat about how to balance a growing side hustle, career and a relationship. 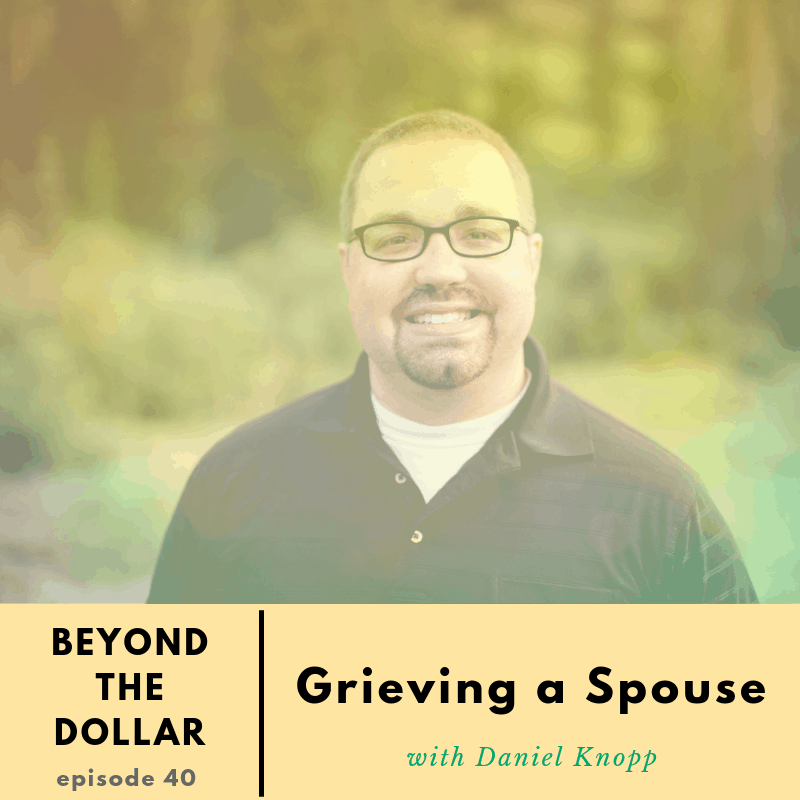 He gets candid about his journey to self-employment while married, the types of conversations he had to have with his wife so they were both on the same page, and what’s changed since they have kids. What’s one conversation you can have with your partner today that will move you toward your financial and life goals? How will you start the conversation? What is intrinsic motivation what does it have to do with emotional intelligence? 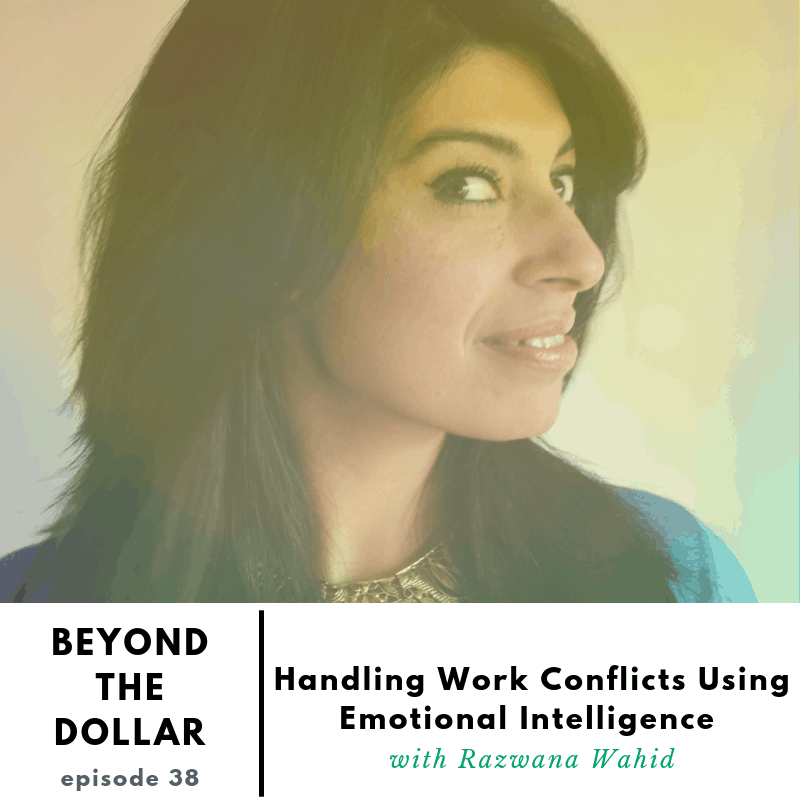 Go back to an emotionally charged situation at your job or any aspect of your financial life. What would you do differently now that you know a bit more about emotional intelligence and how you can articulate yourself better? What can you do to feel less responsible for someone’s financial actions, or something your coworker did at work? 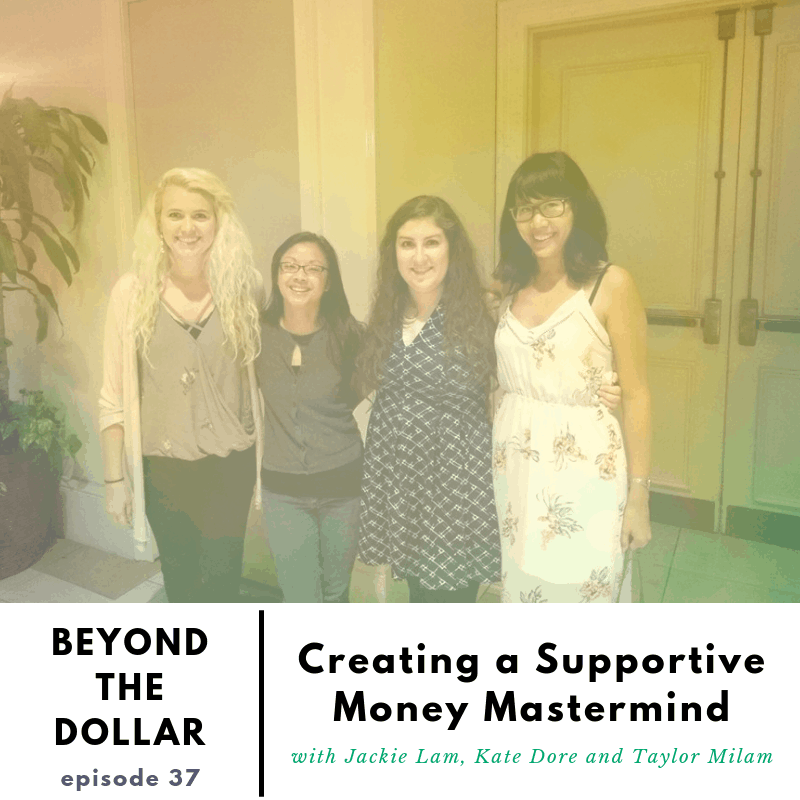 In this episode, I brought on my close friends and money mastermind group, Jackie Lam – an advocate for freelancers, Kate Dore, who is studying for her certified financial planner designation, and Taylor Milam, and English teacher who freelances on the side. 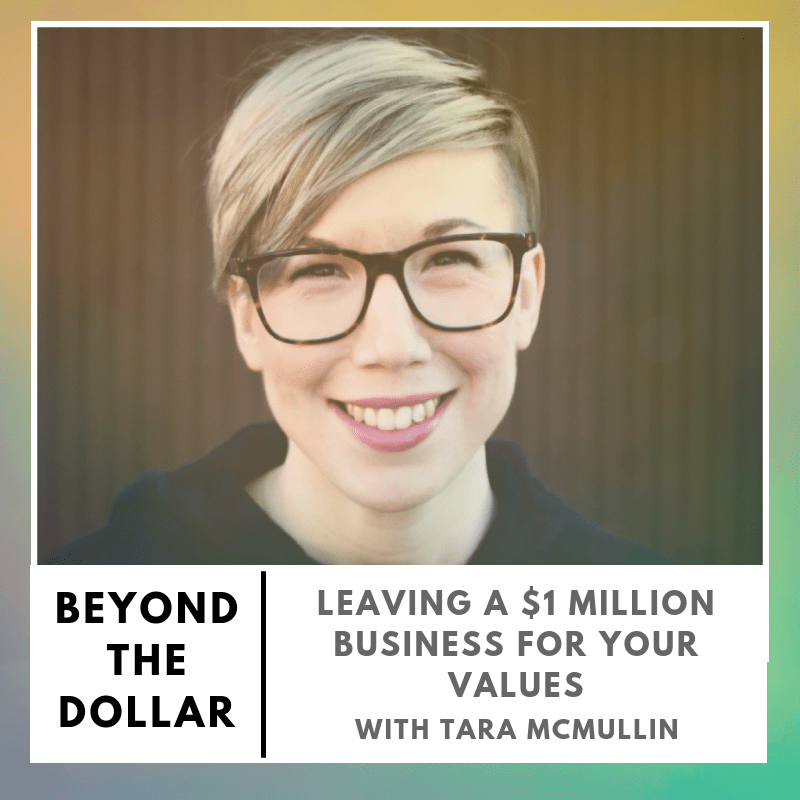 We chat about how we met, how we became so open to talking about money (both in our business and personal lives), and what we feel others can do when looking for a support system around their finances. 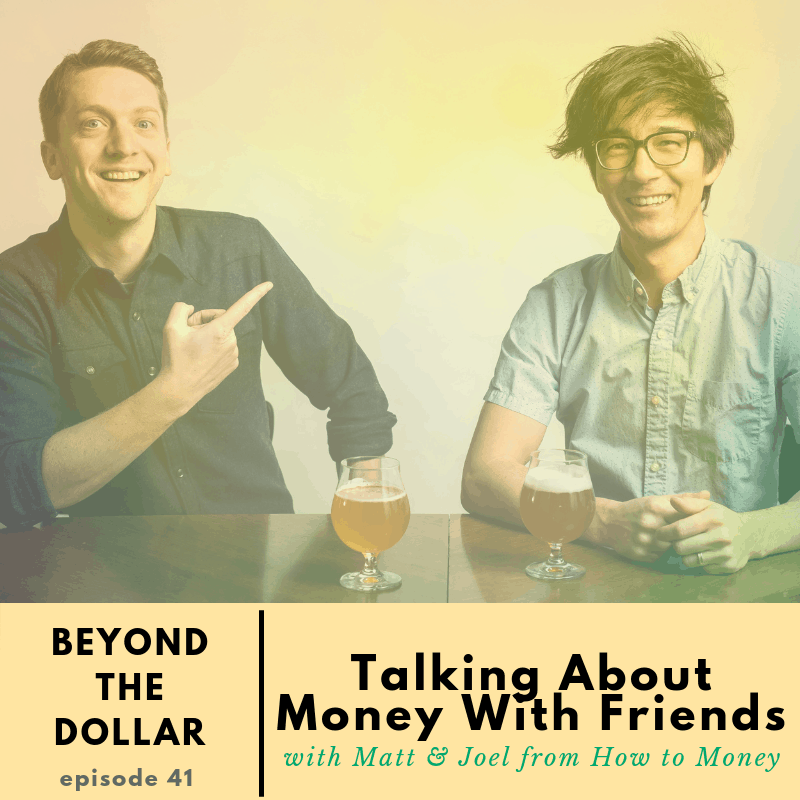 What do you hope to get by talking openly and honestly about money with friends? How and where will you seek these people out? 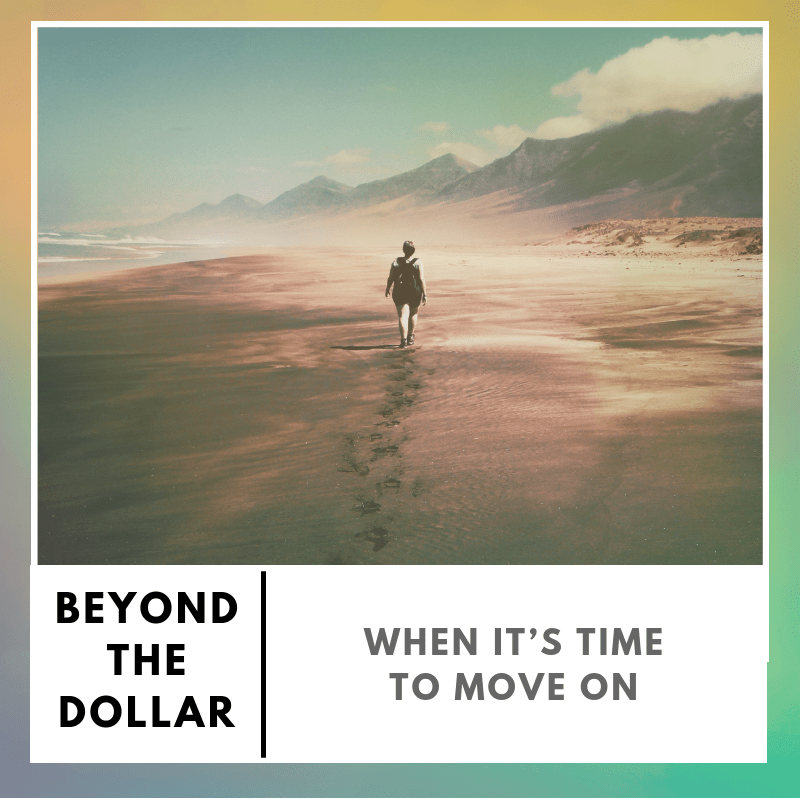 Are you wanting something more structured (like a formal mastermind or accountability group) or just looking for a safe space to talk about whatever comes up with your financial situation? How will you make sure you enforce boundaries for all involved?